We didn't have a lot of time today to spend on our trench because of cross country but we did manage to get our two trenches finished! Tomorrow we are allowed to bring water guns and nerf guns for a battle. Hi I'm Jack from Owairaka District School I wish our class did a nerf war like that. Blog ya later! 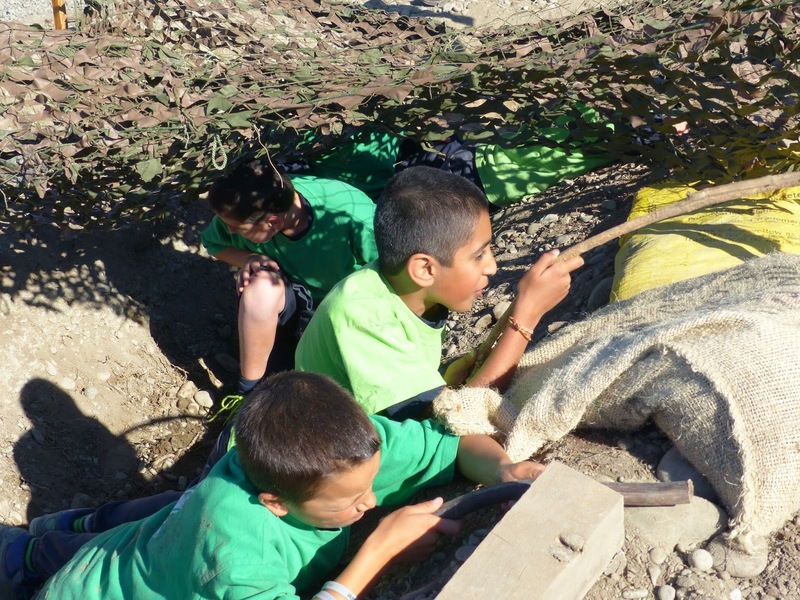 Teloha,WOW that looks like a bunch of fun in those trenches you have made. 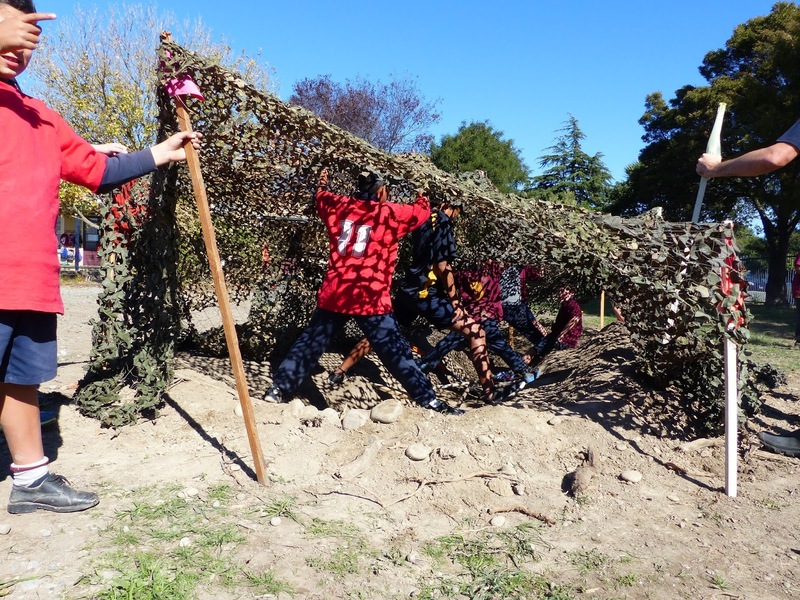 I really like how you made your trench outside it does look like a real life trench with all the mud around and all of you around it. Did you get dirty?? Last year in room 10 we made a trench inside with some sacks and a few rocks. Did you enjoy making your trench? Hi Katelynn, thanks for commenting on our blog! We had a lot of dirty faces by the end of the day! Luckily we asked the children to bring a change of clothes. The dirt was very dry so it went everywhere! The children in Ako Ngatahi really enjoyed digging the trenches or should I say boys in Ako Ngatahi! Just like in WW1 the boys and girls had different jobs. An inside trench sounds cool. What did it look like? 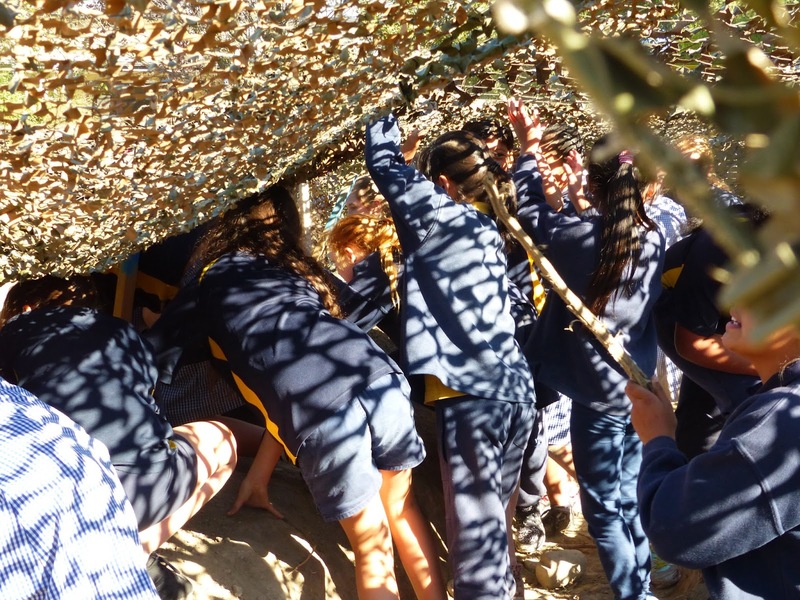 Our trench was small but it was big enough to fit 2 people in it. It made a mess because we had to clean it up. We also made it out of sacks and rocks as I said in my other comment. What did you make your trench out of? 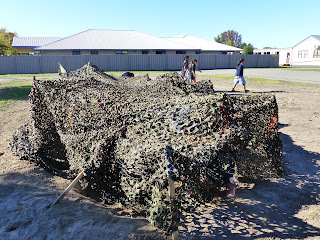 Hello I am Nikau I really like the trench you made I wish I could do something like that.You should give the person who supplyed you with the materials a big thank you.It would be really cool if you had a water fight and each team had there own trench as a base. Hi Nikau, thats what we did the very next day. Even our principal and office manager joined in! How long did it take to build Those 2 trenches?? It took us about three days digging on and off! Let me tell you one thing that was hard work digging up those trenches. Life in the trenches was really hard for the men. The girls had to do a lot of work as well. 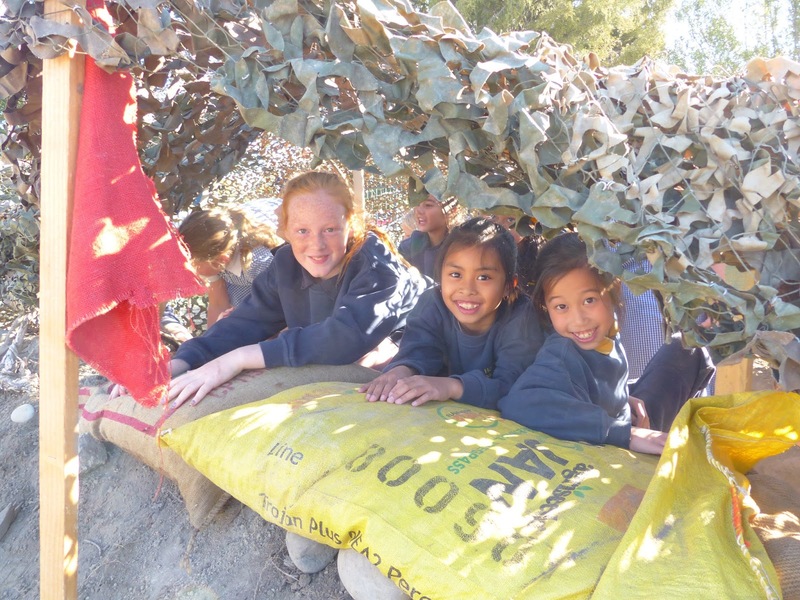 Hello my name is Renee I am a year 5 from Kaniere School, I like how you have set up the fort and barriers (P.S it looks stable) to play your game, it looks really fun. Hi my name is Charlotte from Kaniere School. I love how you made a hut to see what life in the trenches was like! Hey my name is Ella from Grey main school. 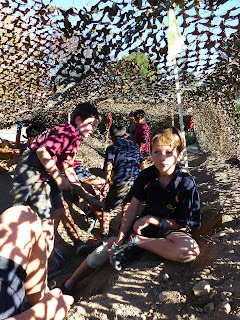 Wow that trench is amazing it is awesome how you made this trench to see what life in the trenches were like! What did you make your trench out of? It looks really shady inside of those trenches. 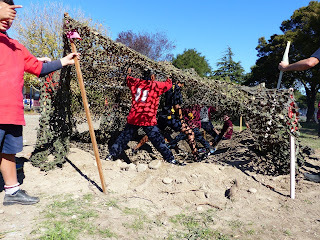 I love how you have thought of that idea it looks so fun and it looks like a real trench. You made a really good job of it.. What material did you make it out of? 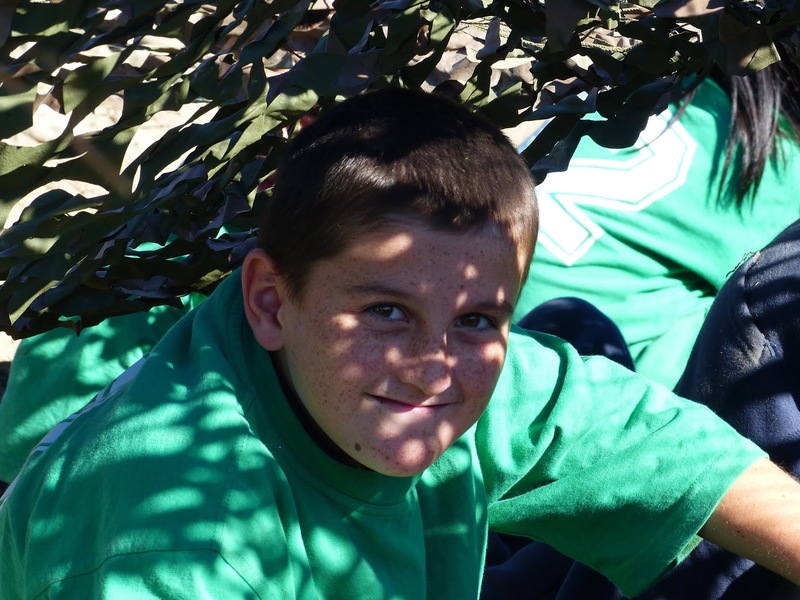 Hi this is Nathan from Kaniere School that must of been fun making them. That looks great! I wish we could do that at Kaniere school! Hi this is Sebastian from Kaniere school. That looks so cool. I wish we did that at my school. You did those tents really well.